Berry beautiful is an ideal stationery suite for those thinking of having a winter wedding. 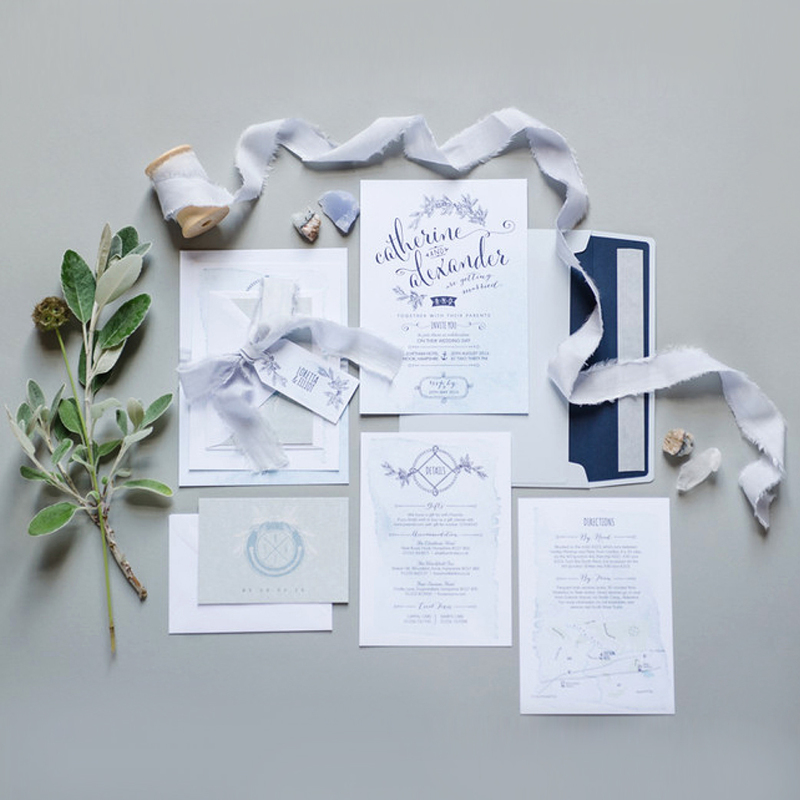 The magic of wintertime is captured through the use of wintery nature illustrations, vibrant colour and decorative type. 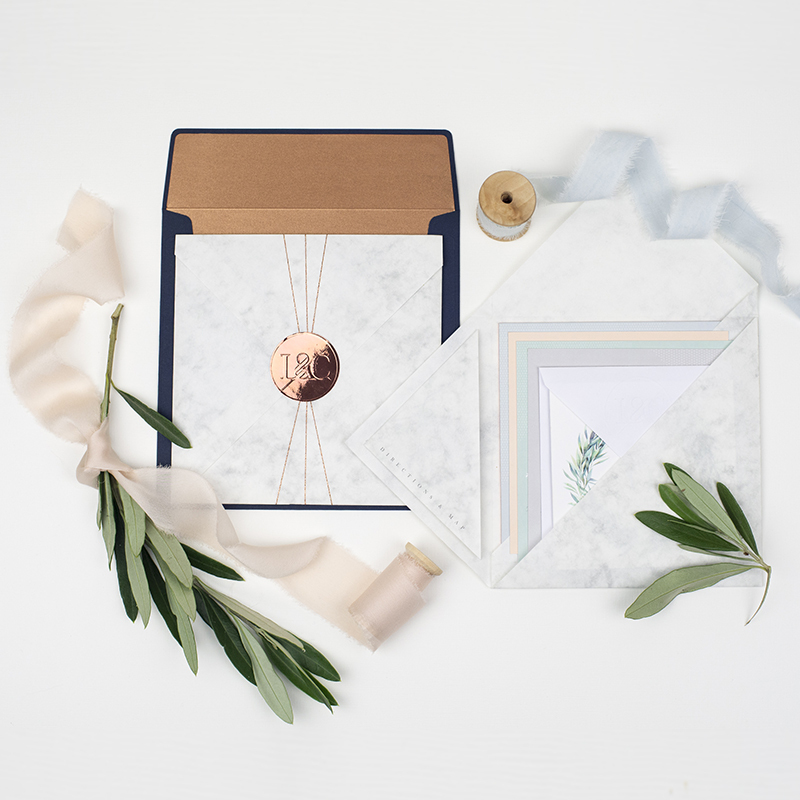 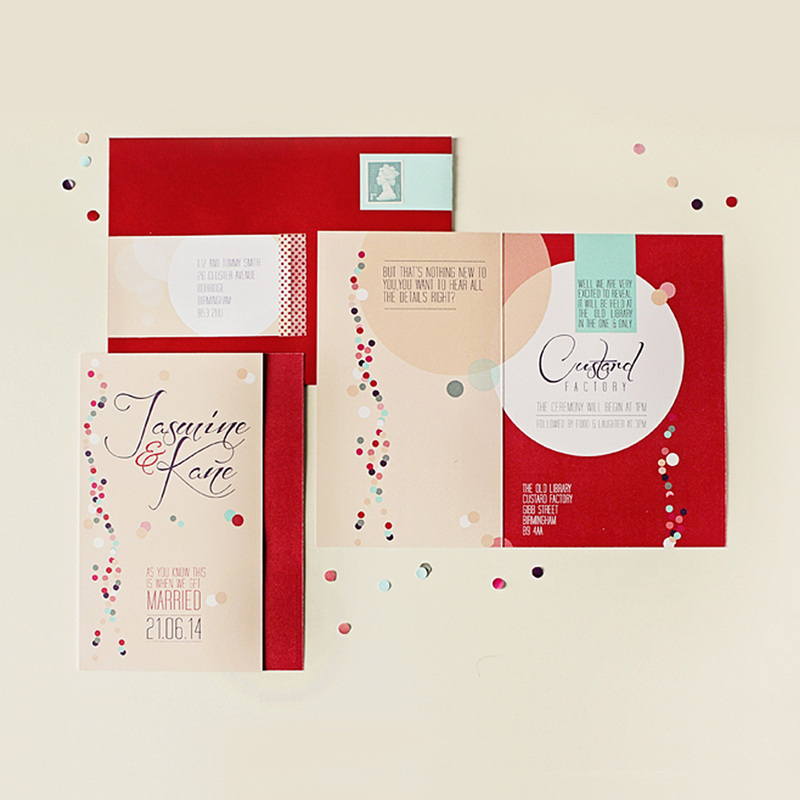 The added individual guest names and the binding style of the invitation pack creates excitement and intrigue though its mix of materials and layers of paper goodness. 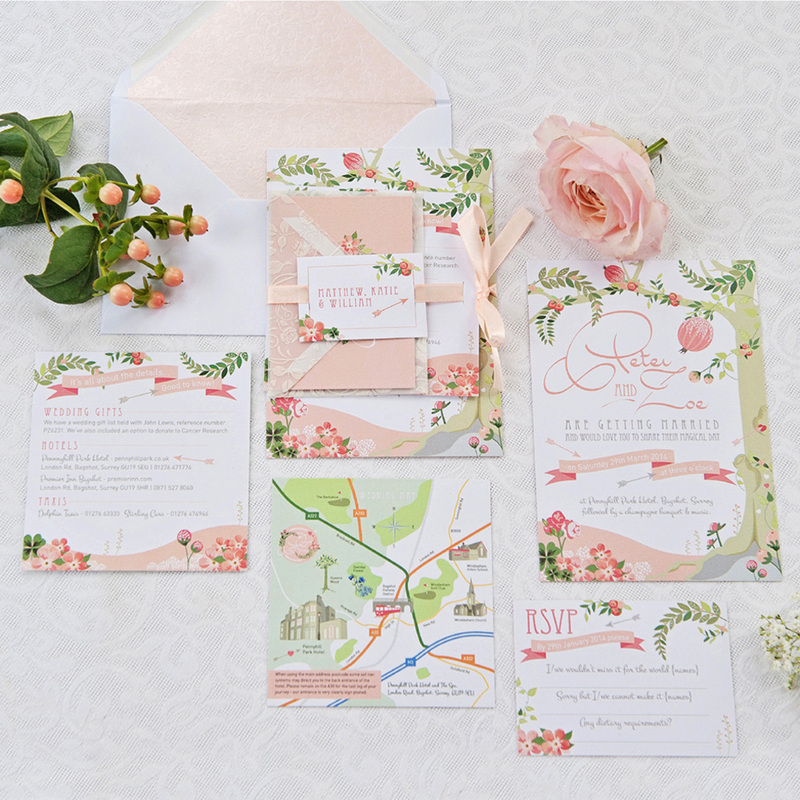 To see this wedding stationery suite in full please see the ‘Berry Beautiful’ collection in the wedding portfolio pages. 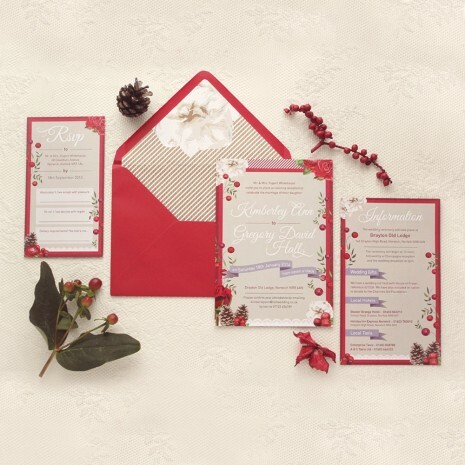 Sample packs include: Save the date, wedding invitation with lined envelope, information insert, RSVP with envelope, guest name wrap with doily.